Still searching for that perfect religion? Me neither. 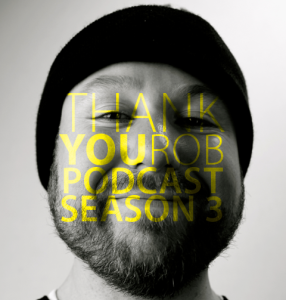 The Thank You Rob Podcast is an entertaining and comedic weekly podcast featuring a guest co-host that happens to be a musician and has nothing to do with religion. Hosted by Rob, himself. This entry was tagged podcast, thank you rob, twin cities. Bookmark the permalink.